RePack by elchupacabra — Russian / English registered and Portable versions in one installer! Integrated Graphics Pack. 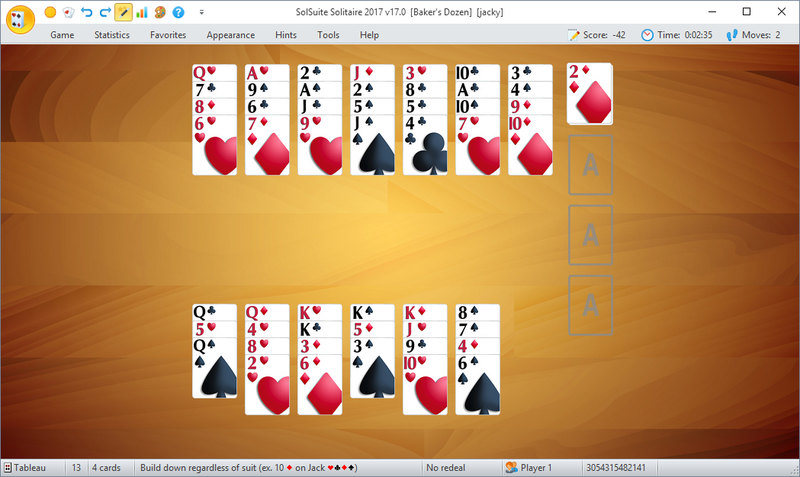 SolSuite is a high-quality collection of 604 solitaire games. 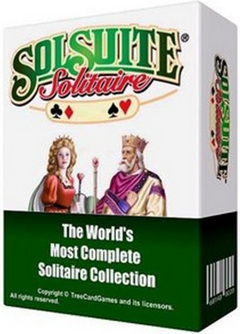 All of the world's best-known solitaire games are here, including Spider solitaire, Klondike, FreeCell, Pyramid, Golf, Yukon, Monte Carlo, Canfield, Gaps, Forty Thieves, Four Seasons, Napoleon, Diplomat, La Belle Lucie, Flower Garden, Rouge et Noir. We've also invented dozens of solitaires with your fun in mind, such as King of Scotland, Foxtrot, Mayflower and many others! 656 world’s best solitaire games! Size: 25,05 / 117,16 MB. Added Support for Hearts Premium 2017 v1.0..
Added Support for NEW Spades Premium 2018 v1.0..
Скачать | Download Graphics Pack — новый Graphics Pack 2017-v17 есть ли в сети?